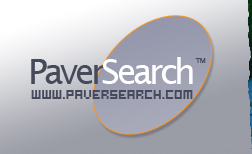 PaverSearch.com provides a wealth of free landscape and paving information via our PaverSearch™ eNewsletter, packed with the latest industry news, product releases and a variety of resources for homeowners and professionals. Found 3 newsletter(s). 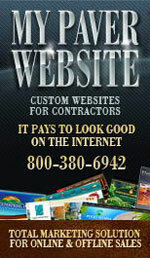 Displayed from 1 to 3 newsletter(s). Would you like to feature your product release or announcement and reach thousands of consumers & professionals via our PaverSearchTM eNewsletter?